Are you nervous about selecting a new marketing agency? Choosing the right partner can be challenging. Like many business owners are you nervous about finding a new marketing partner? 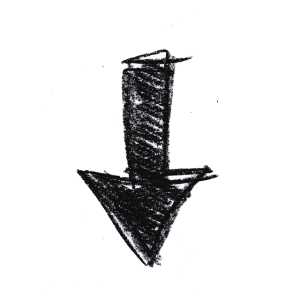 Have you tried and struggled with past service providers? You know the saying, “twice bitten, once shy”? It means you have had an unpleasant experience and are going to be much more careful in the future! It takes a team of people with many skills to properly deliver digital marketing. If you don’t have the right questions, you just might end up with another dud service provider. Download this 25 point checklist it will help you to ask the right questions before you choose your next partner. 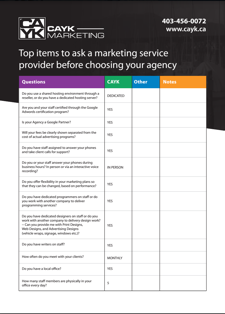 Top 25 Questions to Ask Potential Marketing Agencies.